Established October 2011, the Industrial Assessment Center at IUPUI (IUPUI-IAC) has helped more than 85 small and mid-sized manufacturing companies reduce energy cost and better compete in the market. The IAC has an average implementation rate of more than 50%, with the average savings per audit reaching $82,346. IAC staff members are always looking for innovative recommendations and technologies to help our clients improve their triple bottom line. 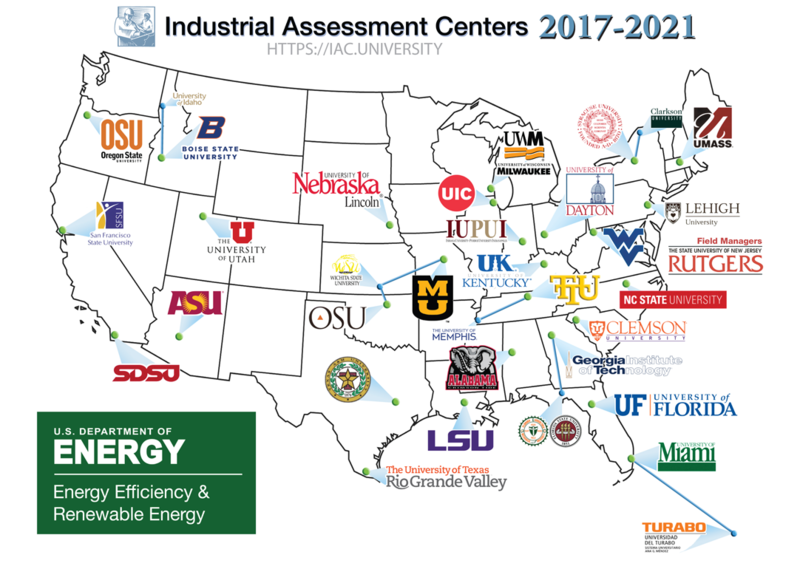 The Industrial Assessment Center at Indiana University Purdue University Indianapolis will train next-generation energy-efficiency experts and provide no-cost energy assessments to qualified small- and medium-sized companies for improving energy efficiency.